Tiger-Rock Martial Arts of Keller aims to enrich the lives of each of our students through our unique model of martial arts, fitness, skills training. By combining the latest training methods with the cherished tradition that is martial arts, Tiger-Rock Martial Arts of Keller provides every student that comes through our door an experience that cannot be found in any other academy in Keller or beyond. 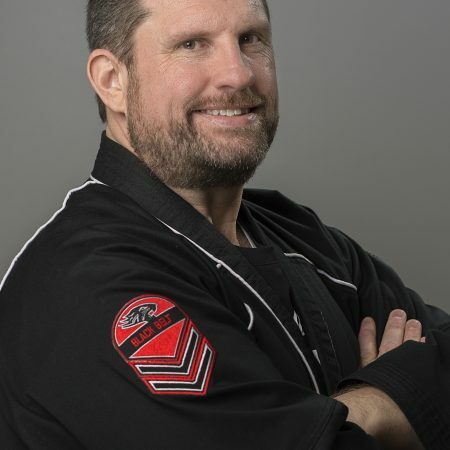 Jason Allen serves as the owner of Tiger-Rock Martial Arts of Keller. Grandmaster Tom Mathews serves as the Chief Instructor. They will be more than happy to assist you with any questions you may have about the academy, including enrollment. 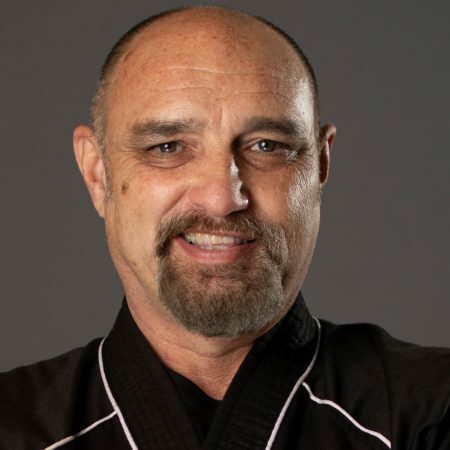 Hi, my name is Tom Mathews, Chief Instructor of Tiger Rock Martial Arts of Keller in Keller, TX. I want to take a moment to welcome you to our website and to say THANK YOU for considering Martial Arts for your child. I’ve taught kids martial arts classes for years and as you can imagine, I’ve seen every kind of personality you can think of in a child. Rambunctious, shy, defiant, complacent…every child is different, with special gifts to give and challenges to overcome, and I’ve seen Martial Arts classes help every single one of them find their inner strength, peace, and focus. We welcome students of all ages and backgrounds to our academy. 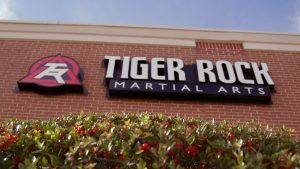 Whether you are experienced in martial arts or just getting started on the mat, we invite you to come see what Tiger Rock Martial Arts of Keller is all about.